I am one of those people who doesn’t particularly like looking at pictures of myself. But for this artsy Saturday that is just what I am going to do. We were in a restaurant in Lunenburg, Nova Scotia acting silly. That month-long trip to our northern neighbors was one of my most memorable. For this artsy Saturday I give you the Avanti. It was a radical design by the Studebaker car company in the 1960s. I am a car guy and I am proud to have one in my collection. My 1/32nd scale model collection that is. 🙂 This real one was found in the Auburn Auto Museum in Ft. Wayne Indiana a few years ago. For this Artsy Saturday I give you “Red Knobs”. I’m sure that all the red knobs in this pictured weren’t placed there to be artsy, but in my opinion, they are. This picture of a steam locomotive was taken at a railroad museum in Greenbay Wisconsin. For this artsy Saturday, I bring you pure creativity. 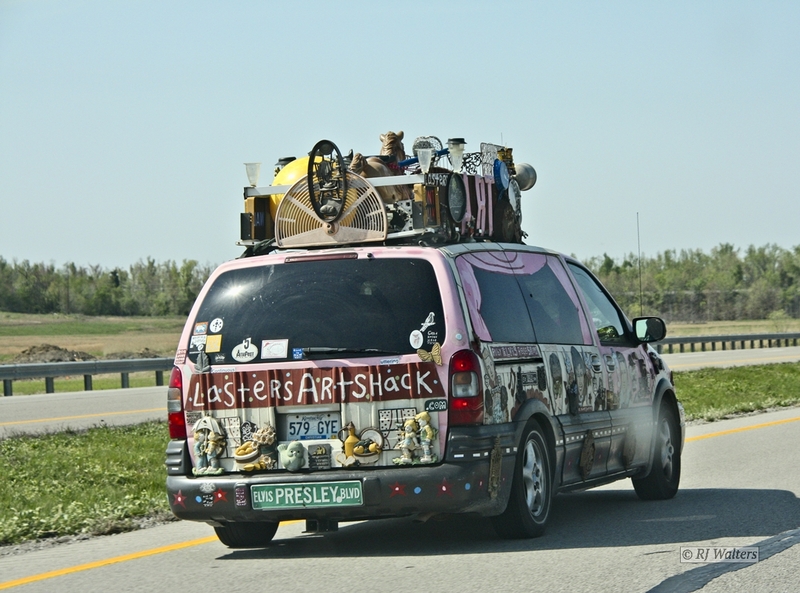 I haven’t had the pleasure of visiting Laster’s Art Shack but from the looks of the company car, I imagine it is one creative place. For this Artsy Saturday, I bring you raw beauty. I am constantly in awe of the beauty I find in nature. This one was taken in the mountains of Colorado in 2012. 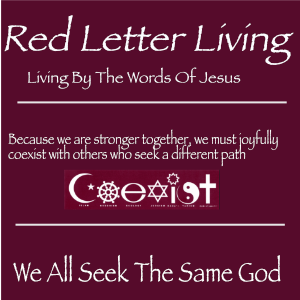 Very simple, but very beautiful.